my rig is at the dealer and they are having problems finding the correct ring and pinion. 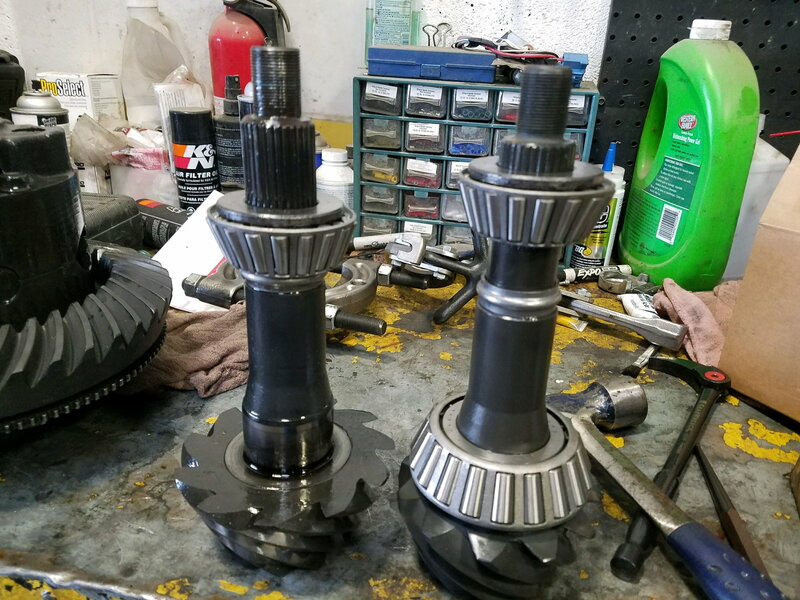 the pinion on the left is the old one and the one on the right is the one they are trying to replace it with. can anyone ide tify what the old one was and what the new one is? Prefer to know what is going on as they seem to be confused as well.